Tony Tarantula is such a fine spider, with tufty, gingery, two-tone fur. 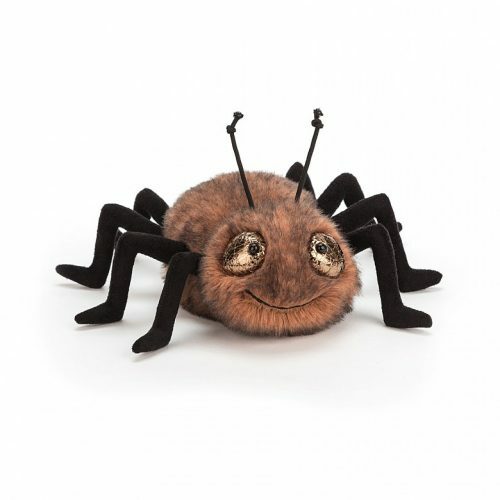 He’s a happy fellow who loves scuttling around on his eight fuzzy black legs. To help him find his way about, he has squiggly feelers and big bronze eyes. Tonight he’s off to a big web party – do you want to go?